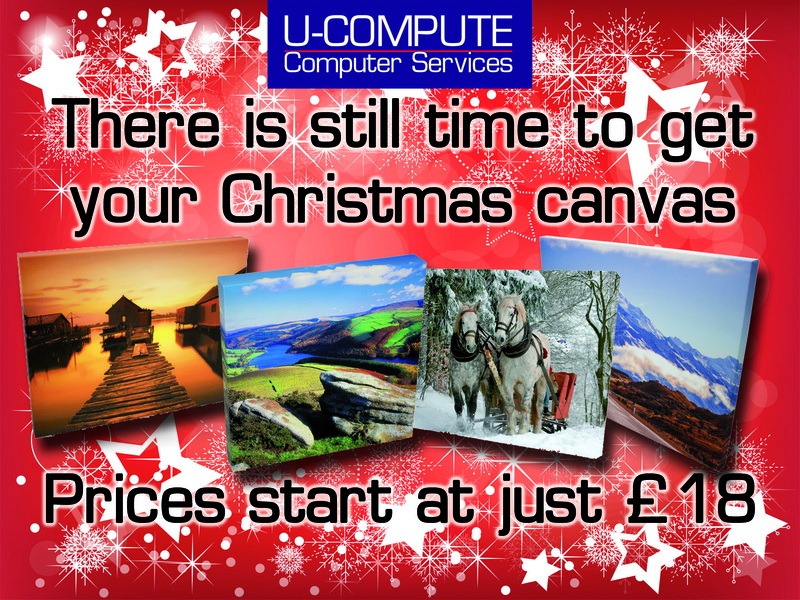 There is still time to get your Christmas canvas. Prices start from just £18. Passport & ID Prints while you wait. Show your joy. Share a Moment.